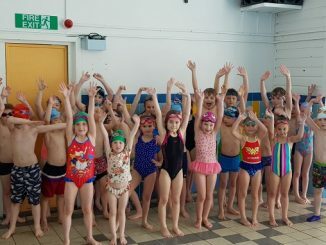 Important life-saving skills and first aid techniques have been learnt by pupils at Upton Junior School in Broadstairs. 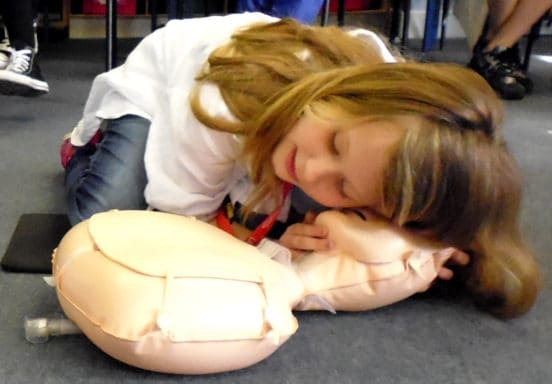 As part of their Being Human topic, the Year 6 group held an action-packed Wow Day, with learning how to perform CPR on blow-up dummies just part of the interesting and informative programme. 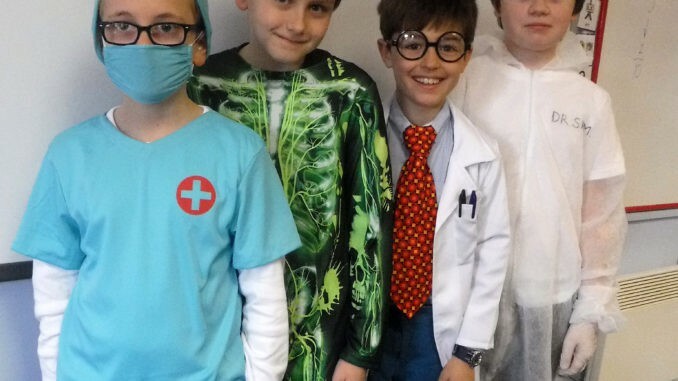 Pupils dressed in array of costumes for the day, including doctors, nurses, and patients, to add some colourful characters to the event. Assistant head and Year 6 lead teacher Caroline Blunden oversaw the day with teacher Athanasia Papa-Adams. Miss Papa-Adams said: “The children watched some very moving video clips about people with disabilities they considered the fact that we are all the same and yet different.